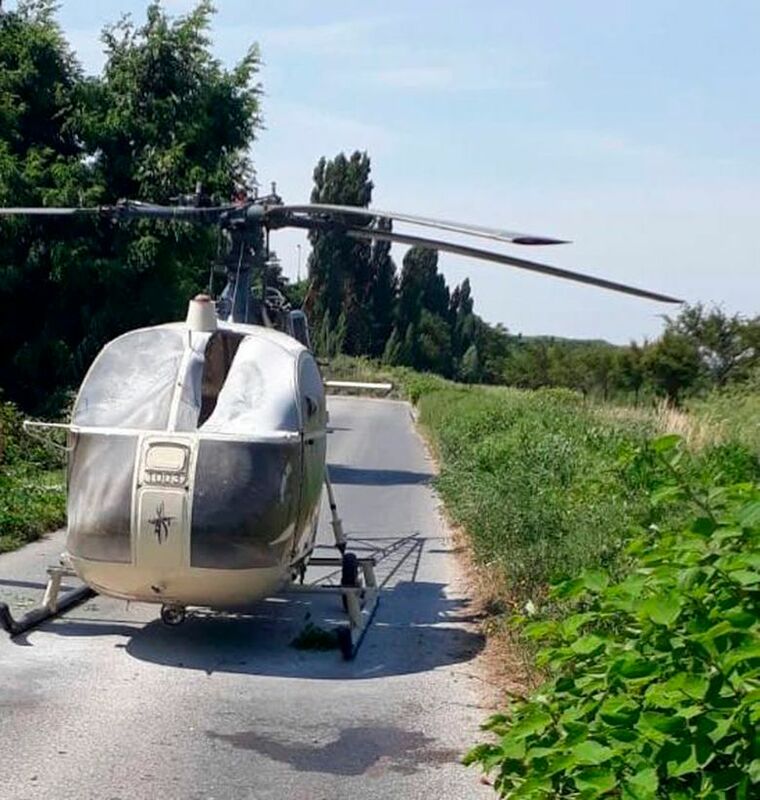 NANTERRE, France (AP) — French investigators believe a team of four or five loyal accomplices carried out the brazen prison helicopter escape of one of France’s most notorious criminals. The armed, masked men took a helicopter pilot hostage, forced him to land Sunday in Reau Prison’s yard, used power tools to break through the prison yard’s doors and hustled Redoine Faid to freedom. 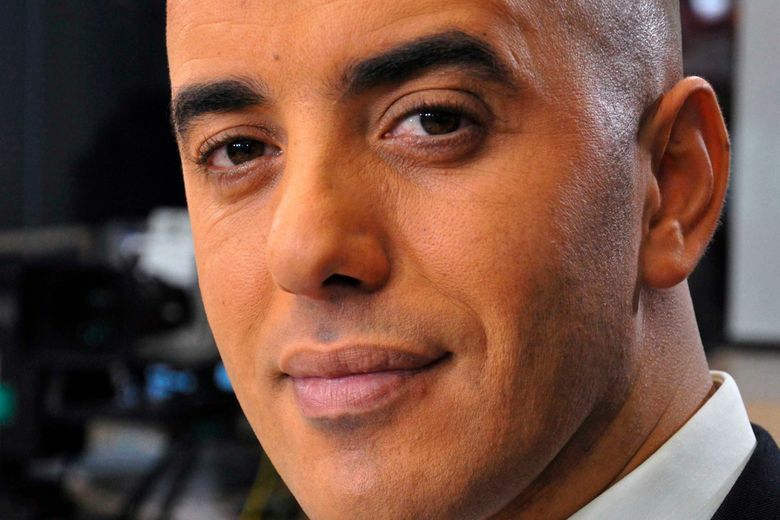 Faid, a serial robber and murder convict, hasn’t been seen since leaving the prison near Paris. 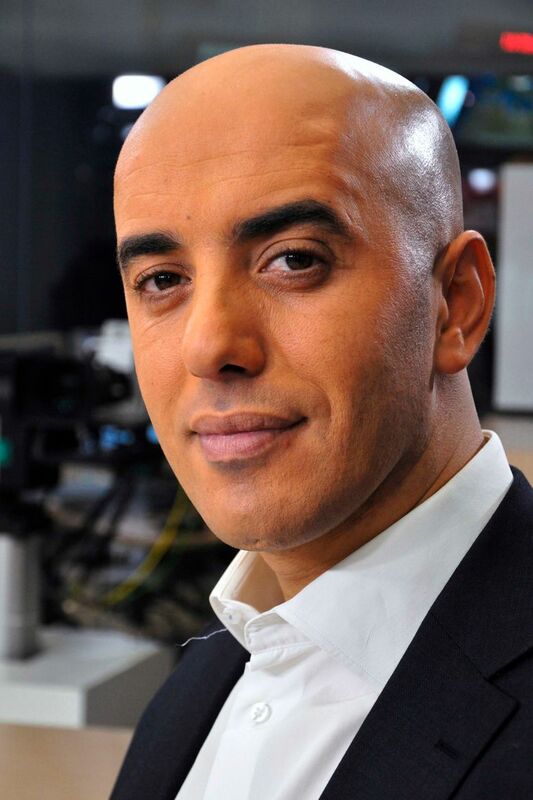 French police have launched a massive manhunt for him. 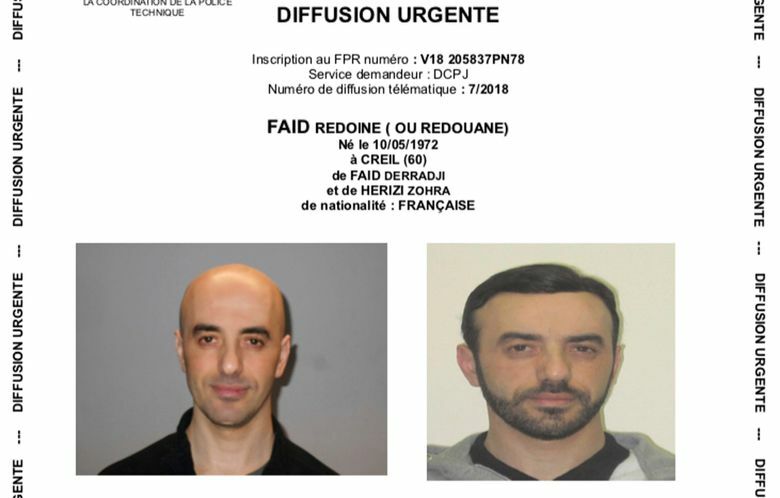 Philippe Veroni, deputy director of France’s organized crime police unit, said Tuesday that Faid had clearly planned the prison break carefully and had a band of accomplices willing to risk everything. Faid’s brother, Brahim, was visiting him at the time of the escape. He was detained immediately afterward and freed late Monday. “I have nothing to do with the escape,” he told BFM television. Brahim Faid’s lawyer, Keren Saffar, said Redoine told his brother that someone was coming to get him and to stay where he was. “Brahim Faid was stunned, he was shocked by the situation. And all he did was wait for the prison guards to come,” she said. “If we didn’t ask, we wouldn’t be doing our jobs,” he said. This corrects that Veroni is the deputy director of France’s organized crime police unit.